Slips of paper with a different story starter on each one. Examples might be: My dog, The elephant, Our school bus, On vacation, My friend, The whale, The baby chick, The rollercoaster, My nightmare, The ocean, The spider, My Halloween costume, The dinosaur, The pizza and so on. Say, “Today we are going to practice writing sentences to make them more exciting by using descriptive words. For example instead of the word “big," you might use the word gigantic or enormous when describing a dinosaur. After we finish listening to this book, Big, Bigger, Biggest by Nancy Coffelt, you will practice writing fabulous sentences!" Read Big, Bigger, Biggest by Nancy Coffelt, which offers many word choices to liven up a sentence. For example, the word fast might be replaced by the words rapid, swift or speedy. This simple book can motivate students to become better writers, one sentence at a time! Place the prepared strips of paper in a basket or bag and instruct students to choose one strip of paper. On the writing paper, students should compose a sentence using the sentence starter they have chosen. The sentence starter is only an idea and words can be changed around. My starving friend ate the jumbo pizza by himself. The gusty wind lifted my tiny friend off the ground. A gold ribbon was given to my speedy friend when he won the difficult race. If time allows students can exchange papers and a new version of the sentence starter can be written under the first sentence. Encourage the students to change words and meanings around in the sentence as illustrated above. 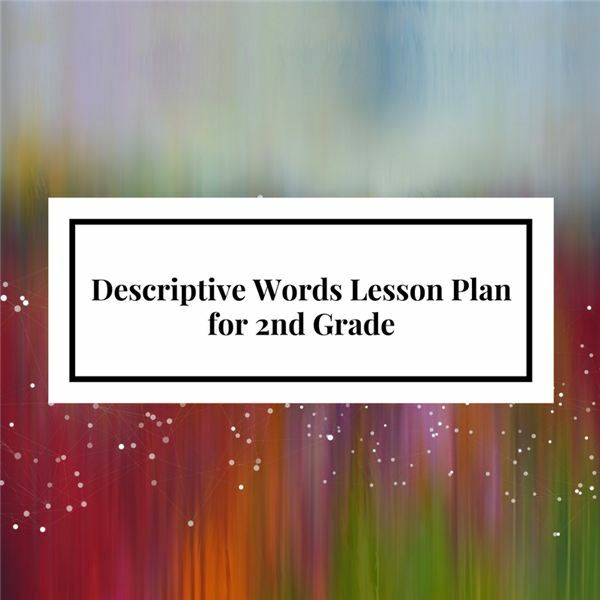 Read the sentences to the class and discuss how the descriptive words make the sentences better. Choose three different subjects in your home and write one sentence for each using descriptive words. Subjects can be a family member, pet or object in the house. Throughout the year, encourage the use of words that make the sentence, paragraph or story more vivid in the eyes of the reader. Challenge your students to use resources to find better word choices. Resources could include an appropriate website or book. Bollard, John. Scholastic’s Children’s Thesaurus. Scholastic Reference, 2006. Coffelt, Nancy. Big, Bigger, Biggest. Henry Holt and Company, 2009.